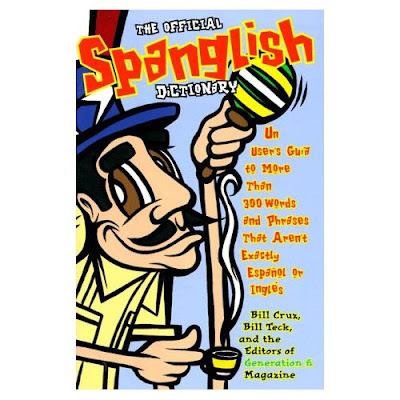 Just a note givin’ props to Bill Cruz who used to write the CubanAmericanisms column in gen ñ magazine and co-wrote the Spanglish Dictionary with myself and the generation ñ staff. Much love to you Bill, usually I throw him chunks of credit, like on Maria Elvira last summer and sometimes I don’t have the opp – but his main thing has always been he’s a great and inspired (and inspiring!) musician and a good friend. And one of the secrets to our Spanglish-style success.